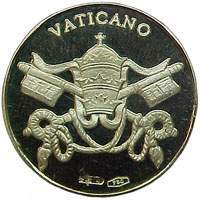 Official Catholic Medallions and Vatican Medals from Italy... ON SALE! 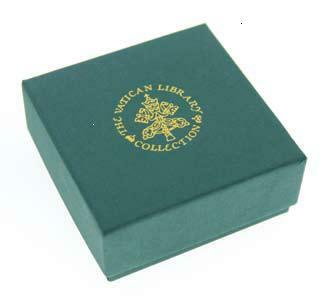 Official Vatican Medals & Medallions, stunning Catholic Gifts from Italy! Vatican Medals & Medallions come with Catholic Rosaries and Vatican Postcards... FREE of Charge!